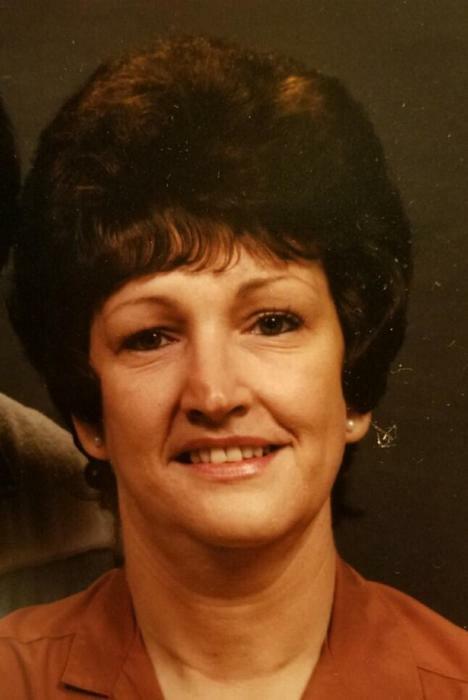 NILENE SUE RAMEY, 72, of Wayne, W.Va., went to be with the Lord on Wednesday, August 15, 2018. She was born September 11, 1945 at Man, West Virginia, a daughter of the late Wanice and Myrtle Napier Walls. Also preceding her in death were five brothers, Wandel, Wayne, Johnny, Donald, and Ronnie, and two sisters, Lynn Clay and Ida Frye. Nilene retired from Cabell Huntington Hospital in 2009 with 43 years of service. She leaves behind her loving husband of 55 years, Odell Ramey; her children, Karen (Mark) Howerton of Lavalette, W.Va. and Shannon (Christine) Ramey of Huntington, W.Va.; two grandchildren, Courtney Howerton and Easton Ramey, both of Huntington; one sister, Maxine Martin of Wichita Falls, Tex. ; and friends and family too numerous to mention. Funeral services will be conducted at 1 p.m. Saturday, August 18, 2018 at Johnson Tiller Funeral Home. Burial will follow at Community Memorial Gardens. Visitation will be held from 6 to 9 p.m. Friday at the funeral home.